Love Yourself Beauty Online: Hate working Monday's?! 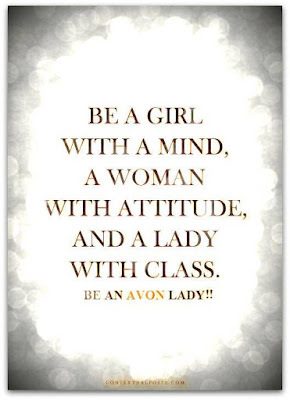 Join Avon today and never set your Alarm clock again!! Hate working Monday's?! 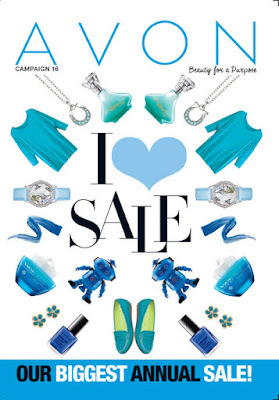 Join Avon today and never set your Alarm clock again!! Did you know that you CAN become successful through Network Marketing?!?! It takes some hard work and a bit of sweat, but all this can be done from the comfort of your home and even your bed!